Gayle Dwyer is a Clinical Hypnotherapist, Counsellor, EFT (tapping) specialist and Change Coach. Gayle’s area of expertise is helping people tap into beliefs and thought patterns that are limiting them in some way or holding them back from achieving their full potential. 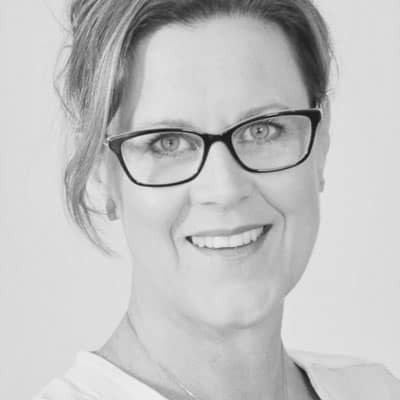 Gayle has refined her skills over her 12 years of hypnotherapy practice and has introduced other healing modalities such as Emotional Freedom Techniques, Mindset & Mindfulness Coaching to help clients achieve results in the most effective and easiest ways. Gayle believes that awareness and understanding are crucial, so she will educate you about the different levels of mind, and where limiting thought patterns, beliefs and behaviours come from, and how to effectively create change in any area of your life. Her calm, warm and caring nature is one of her greatest assets, enabling her clients to feel safe, comfortable and positive in the process of creating change. Gayle has specialised in Weight Loss, Stop Smoking, and Anxiety related issues. She is passionate about making change easy for people in any area of life, business or health. She runs one on one programs and sessions, and also group sessions and workshops.